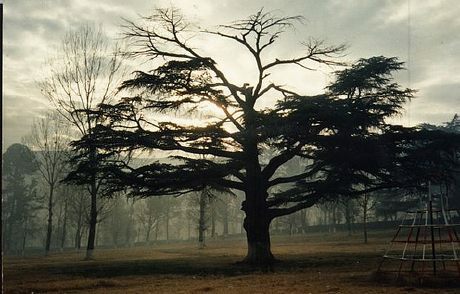 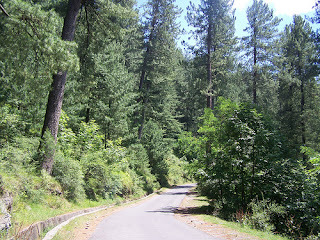 Following are Photos of Pakistani City Abbottabad. 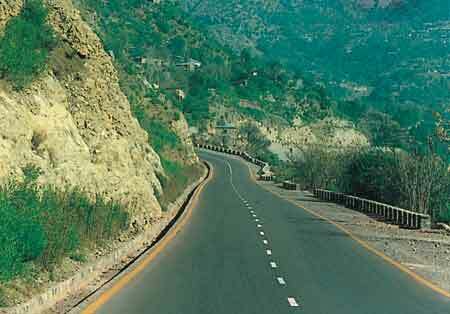 This city came in Headlines after a operation against Osama Bin Laden by US earlier this month was done in Abbottabad. 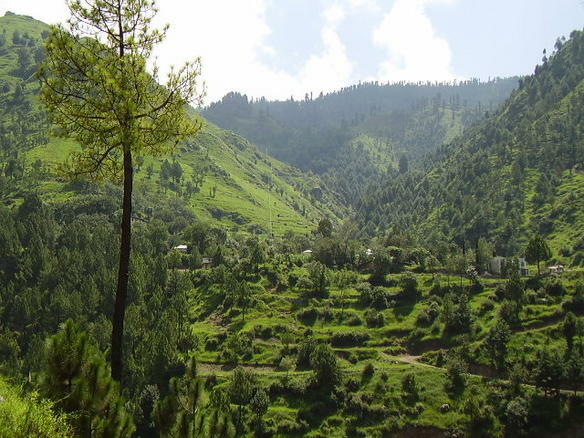 Abbottabad is a very beautiful and peaceful city in KP province of Pakistan.